There is little doubt that one of the most outstanding contributions of Rafael Lorente de No to the neurosciences is the accuracy of his description of the rat entorhinal cortex almost sixty years ago. 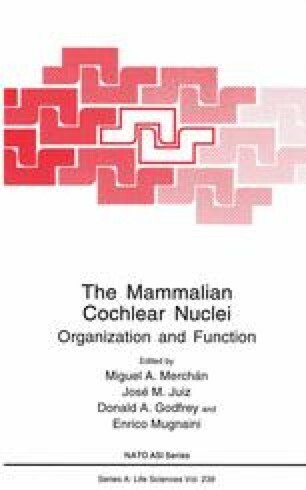 A measure of his modernity (and probably one of the reasons by which his work is almost systematically cited in every paper dealing with the entorhinal cortex or the hippocampus) is the fact that he organized the entorhinal cortex according not only to cytoarchitectonic criteria (i.e. as in Brodmann,’ 09) but to his observations on its projections to the hippocampus as well. In his classic paper on the ammonic system (Lorente de Nó,’ 33) he states “At the beginning of the present study, it was found that few problems could be solved without studying at the same time the other cortical areas tributary to the Ammon’s horn, i.e. those areas which send afferent fibers to it”. This statement makes a clear assertion on the importance of the knowledge of the exact sources of afferents to the hippocampal formation1 before a comprehensive picture of its functional implications arises.